SPRING SELL-A-BRATION, KAWASAKI'S $49 A MONTH ON NEW KAWASAKI PRODUCTS. Buy from our Online Catalog and get 10% off everything. 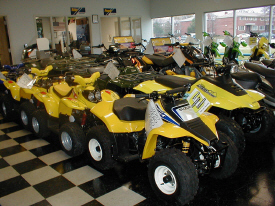 Looking for that special Motorcycle, ATV, Personal Watercraft or Snowmobile? Chances are we have it in stock and ready to ride. We also have an extensive selection of pre-owned vehicles. Check out our new and pre-owned vehicle showrooms on our web site. 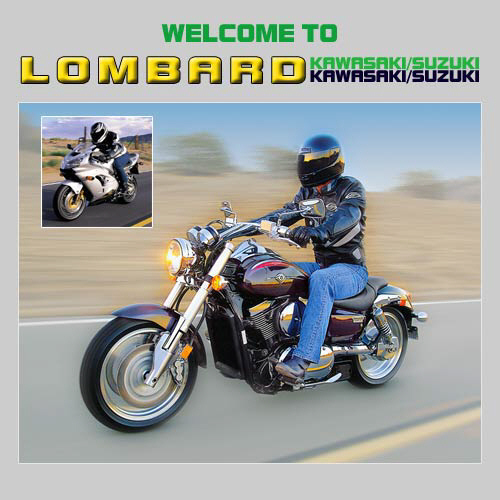 You can even "Request a Quote" online for that new vehicle that you have been dreaming about..
Lombard Kawasaki Suzuki is dedicated to providing quality service at competitive rates. 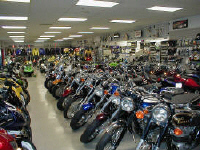 If you need service on your Motorcycle, ATV, Watercraft or Snowmobile contact us! We are a 7-time winner of Suzuki's super service award! We are now a Fox Dealer!!!! We have tons of Fox Accessories in stock!! Check out our line of Xtreme Dirtbikes in stock!!!! 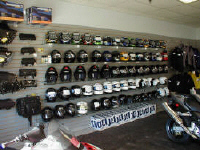 We have a large selection of OEM and aftermarket clothing, parts and accessories. You can order some of our most popular items and closeouts through our on-line catalog. Make sure you check out our "Specials" section for for super hot deals on vehicles, accessories and service.